First of all it feels very user friendly from the first minute the kite feels comfortable. Good feedback, a bit heavy on the bar, but that gives you the feeling of being in control. 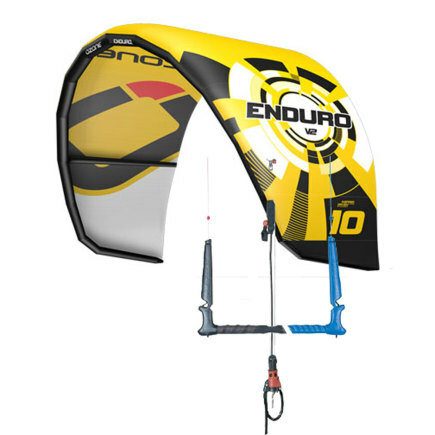 The kite reacts fast, with a tip turn turning circle, combined with smooth power makes the Enduro trustful. 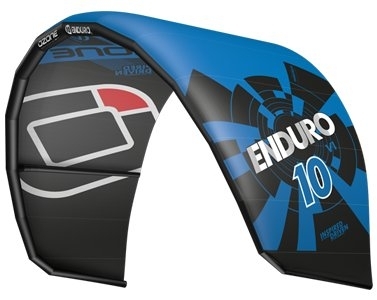 Loop or unhook this kite and you feel the higher performance. Enough performance to develop your skills in jumping, unhook and even wave performance. 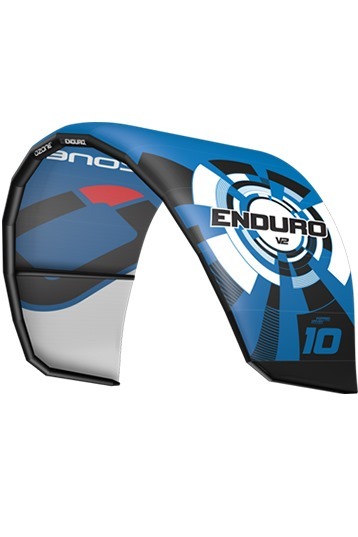 Like Ozone said, a great all-rounder!